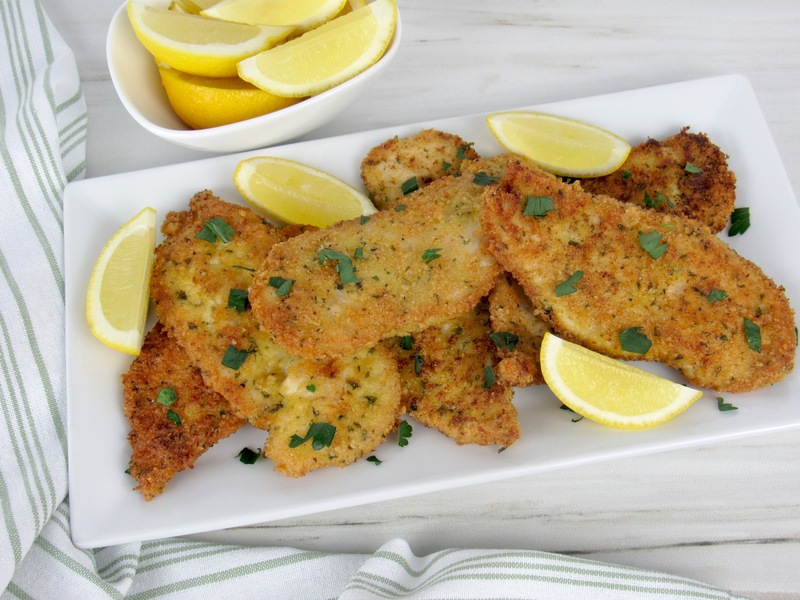 Successfully saved Chicken Milanese - Keto, Low Carb & Gluten Free to your Calendar. You can also save the ingredients to your Grocery List. This is another great weeknight dinner that is quick and easy to make! It's absolutely loaded with flavor and even the pickiest of eaters will enjoy. I ate these cutlets growing up all the time! But always used Italian seasoned bread crumbs, which is of course lot Keto friendly or low carb. So I replaced it with a combination of grated parmesan cheese, almond flour, pork rinds and seasonings that make for a great breading mixture! Give these a try and you'll be making them all the time!